Spring can be a tricky thing in Nebraska. It’s not unusual for us to go from 80 degrees one day to 40 just a few days later. We can’t rule out heat waves, snowstorms, or even tornadoes. But if there’s one thing you can count on, it’s that all of Nebraska springs back to life this time of year. 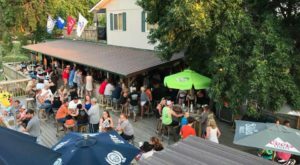 If you’re looking to get out of the house this season, check out some of these fun places that everyone should visit in the spring. 1. Enjoy a farm-to-table meal in a beautiful setting. 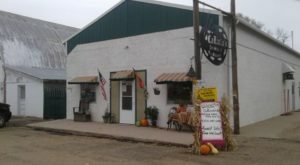 On a farm just outside of Waverly, this sweet seasonal restaurant serves food that's fresher than fresh. Most of it is grown right there on site, and it's all delicious. 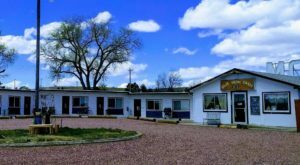 Prairie Plate Restaurant opens for the season in April. Read more about it right here. 2. Watch Nebraska's most impressive natural display. Every spring, hundreds of thousands of sandhill cranes fly through Nebraska on their migration path. One of the best places to see the cranes is at the Crane Trust Nature & Visitor Center near Grand Island. 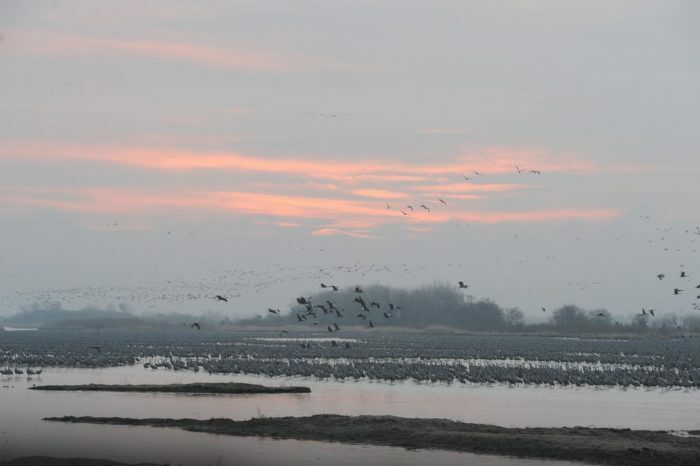 There are special outings and viewing areas from which to view he majestic birds, and it's a must-see for every Nebraskan. Read more about it right here. 3. Bring the kids out for an egg-cellent festival. There's a delightful store in Tekamah that sells handcrafted chocolate, beautiful flowers, and all kinds of antiques and gifts. 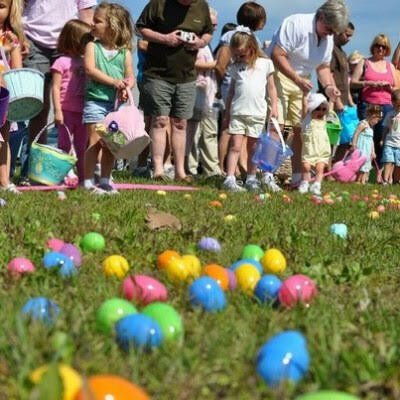 Master's Hand is also the site of one of Nebraska's greatest Easter celebrations and egg hunts. More than 25,000 plastic eggs full of candy and prizes are available for kids to discover. Read all about it right here. 4. Enjoy one of the state's biggest flea markets. 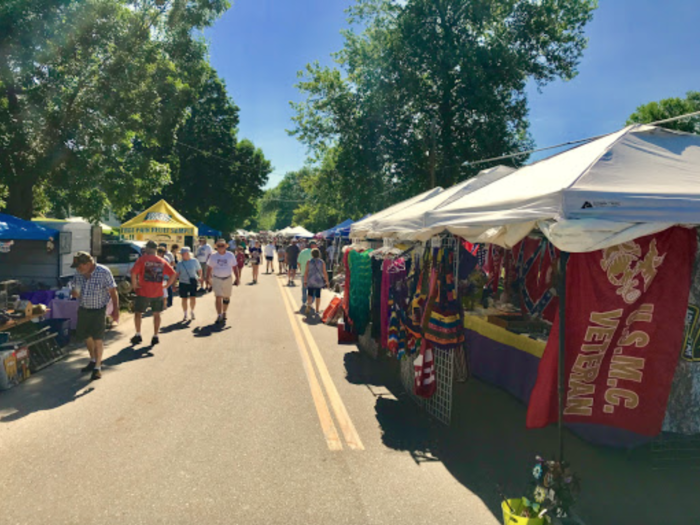 Twice a year, the tiny town of Brownville transforms into a flea market with hundreds of vendors. The market stretches from one end of the town to the other, and you can spend an entire day sifting through all of the treasures there. The spring market takes place over Labor Day weekend. Read more about it right here. 5. 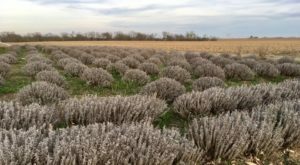 Stop and smell the flowers at this lovely flower farm. 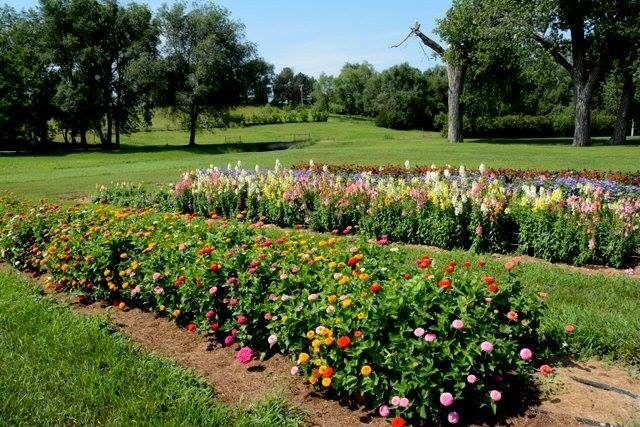 Come enjoy a colorful, sweet-smelling little oasis and even take home some fresh flowers, herbs, and other treasures made right here in Nebraska. Read more about it right here. 6. 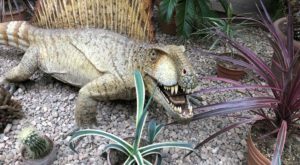 Look at one of the most unusual art displays in Nebraska. 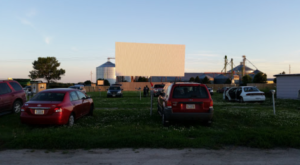 These flying cartoon cars in Grand Island are an entirely unexpected sight. 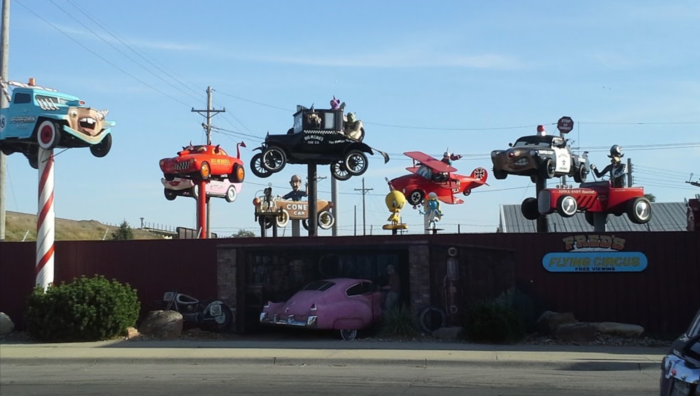 They hover above an auto body shop owned by the late artist who created the cars. You can show up anytime to view the awesome collection from the street. Read more about it right here. 7. 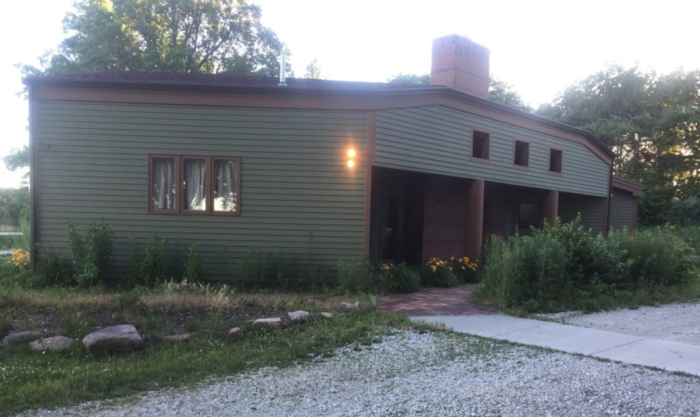 Visit a piece of pioneer history. 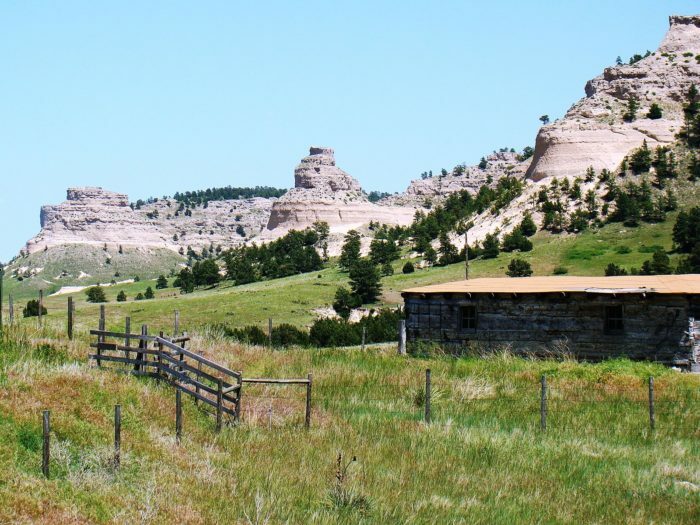 Western Nebraska is home to tons of pioneer history, but this underappreciated place especially deserves a visit. 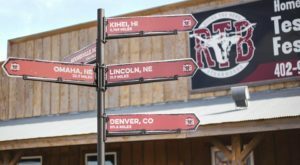 It's a recreated trading post right at the original Oregon Trail pass through the area's tall buttes, and it's a wonderful destination for every history enthusiast. Read more about it right here. 8. Eat a famous sundae at the very ice cream counter where it was created. 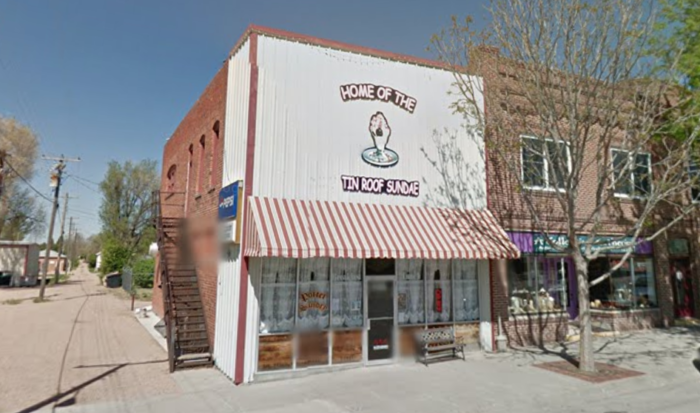 The tin roof sundae was invented right here at this tiny soda fountain a century ago, and you can still visit and enjoy the delicious treat. There are tons of tasty meal options, too, if an ice cream sundae isn't enough to fill you up. Read more about it right here. 9. 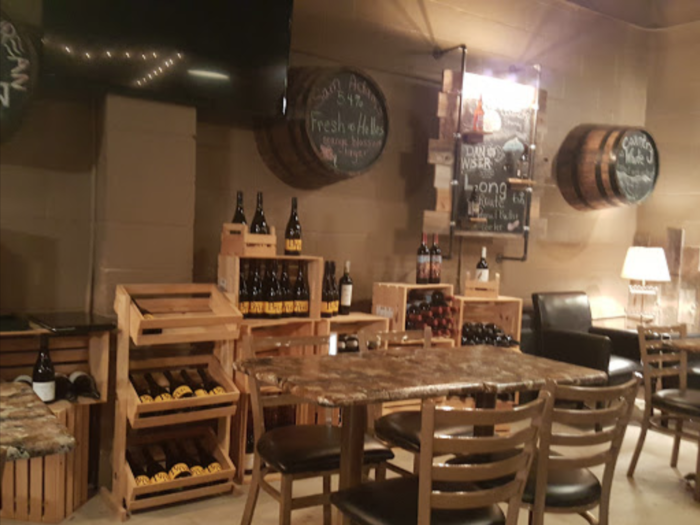 Enjoy some wine, snacks, and shopping at this unique shop. 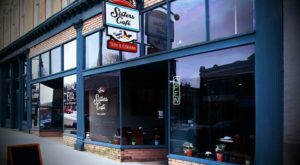 This western Nebraska wine bar is the perfect destination for anyone who wants to explore some new wines while devouring a delicious "small plates" meal. If you're lucky, the weather will even be nice enough for the garage doors to be open wide while you're dining. Read more about it right here. 10. Visit one of the oldest trees in the state. 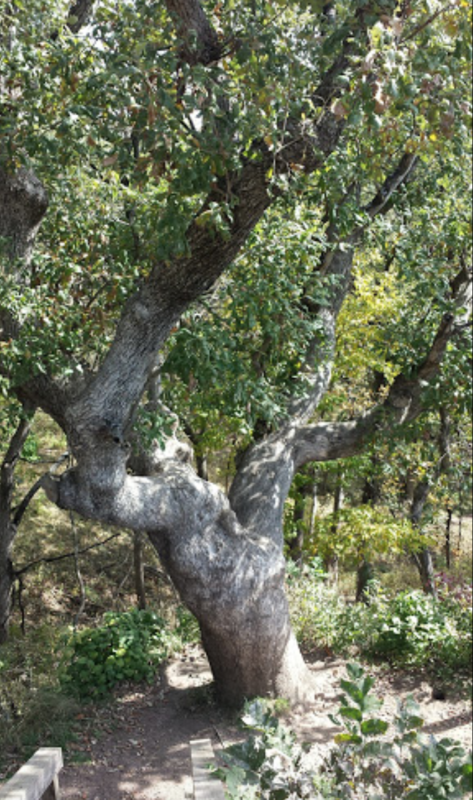 This majestic bur oak tree in Ponca State Park is estimated to be at least 375 years old, and it's still healthy and growing strong. It requires a bit of a walk to get to, but it's definitely worth a visit for any nature lover. Read more about it right here. How many of these awesome places have you visited? Do you plan to check any of them out this spring? Tell us all about it in the comment section!